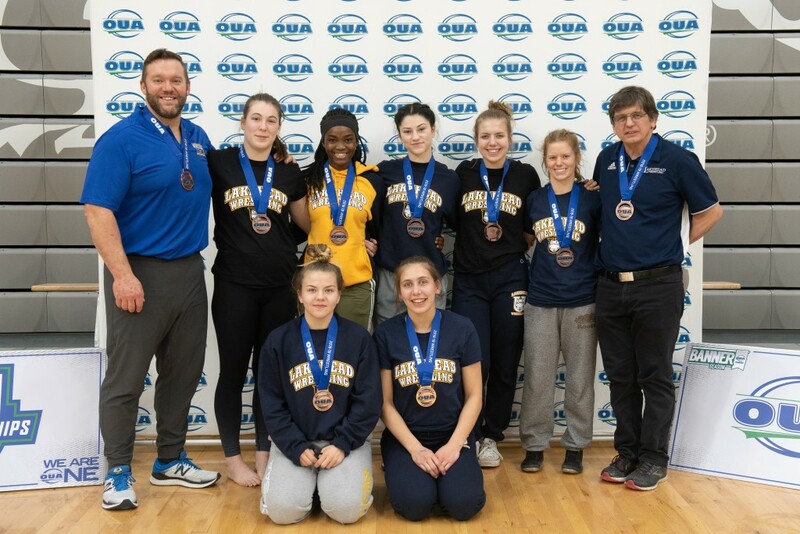 Lakehead’s wrestling teams competed at the OUA championships today, with both men’s and women’s squads taking finishing third overall, taking home bronze medals. 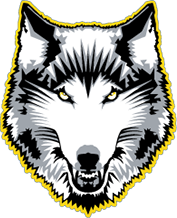 Lakehead’s wrestlers finished 2nd overall among all schools in men’s and women’s combined points. The men’s team finished with 61 points, behind the first-place Brock Badgers and the McMaster Marauders. The women’s team finished with 42 points behind the first-place Brock Badgers and Guelph Gryphons. 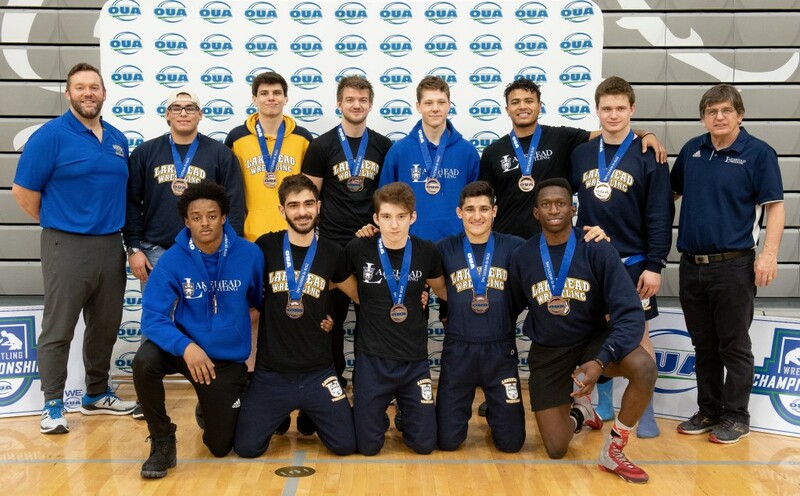 Nine Thunderwolves wrestlers qualify for USPORTS national championships, which take place at the end of February. Lakehead had two first-place, two second-place, and five third-place finishes at the OUA provincial championships today.